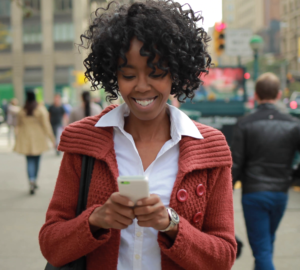 Stay connected to it all at Spoke. 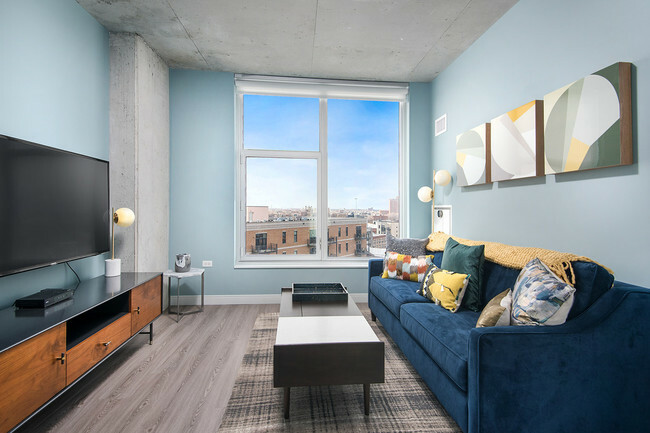 This gorgeous two-tower community in the River West neighborhood features apartments and town homes with instant access to the city of Chicago via the Blue Line subway and Milwaukee Avenue’s Hipster Highway. If you’re staying in, take a spin at our virtual cycling studio, cozy up to the South Tower’s indoor/outdoor fireplace or tap your toes in the music room’s lounge and recording studio. 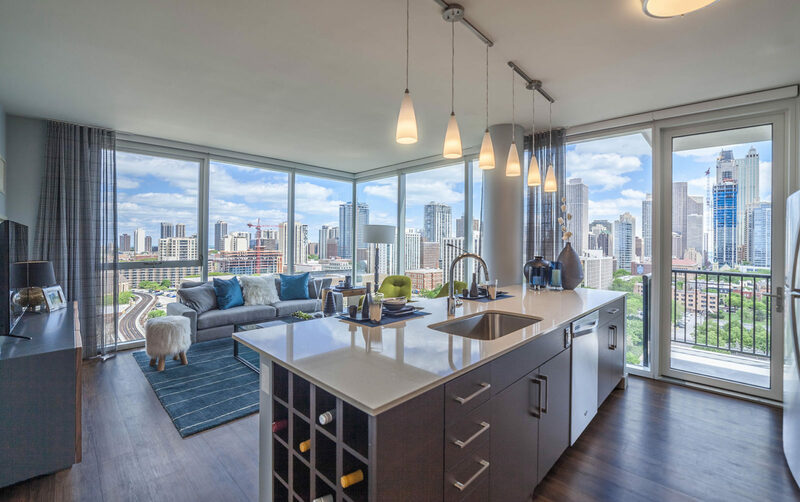 Our open-concept floor plans feature stainless steel appliances and dramatic panoramic views of the Chicago skyline, bringing the citys glow right to you. 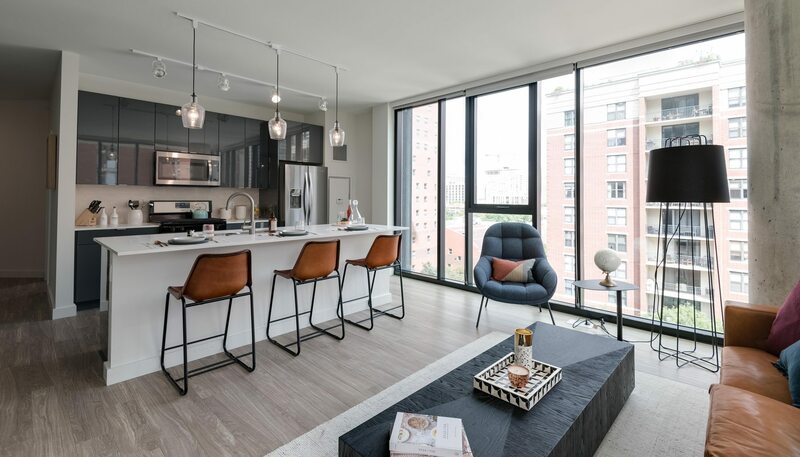 This 25-story development in Chicago’s River North District, features distinctively designed homes that offer residents a new level of luxury. Functional floor plans are complemented by a private balcony in every home, providing fresh outdoor living. 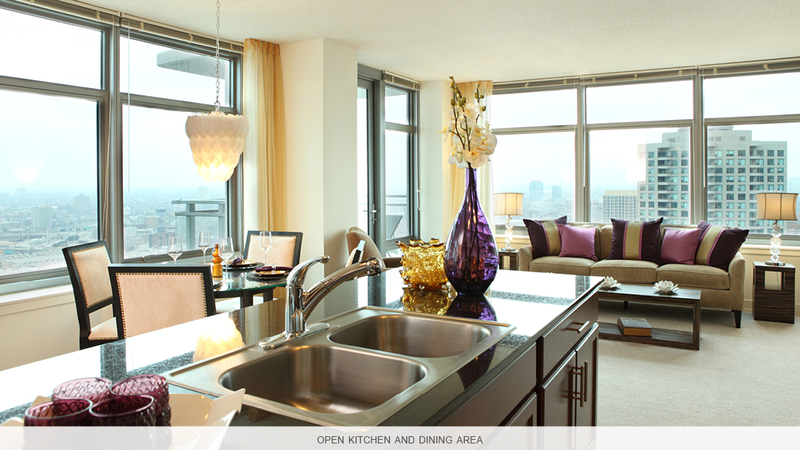 Enjoy the best of everything with unparalleled amenities, designer interiors, and unobstructed views. 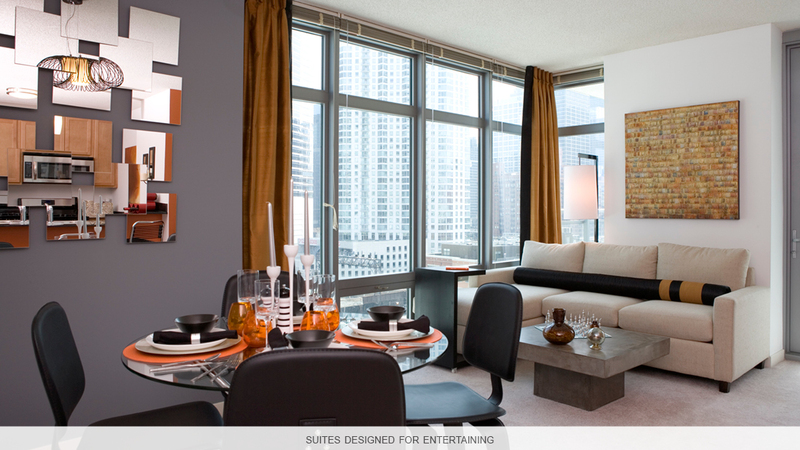 Register today for more information on The Hudson Chicago’s luxury rental apartments! 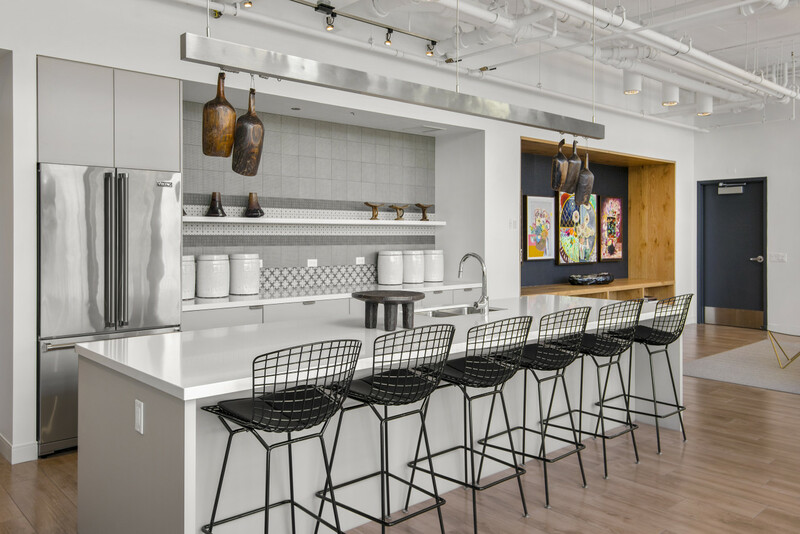 Intelligent space planning provides ample room for cooking and entertaining. Premium integrated Bosch appliances and stainless steel hood range deliver superlative style and quality. 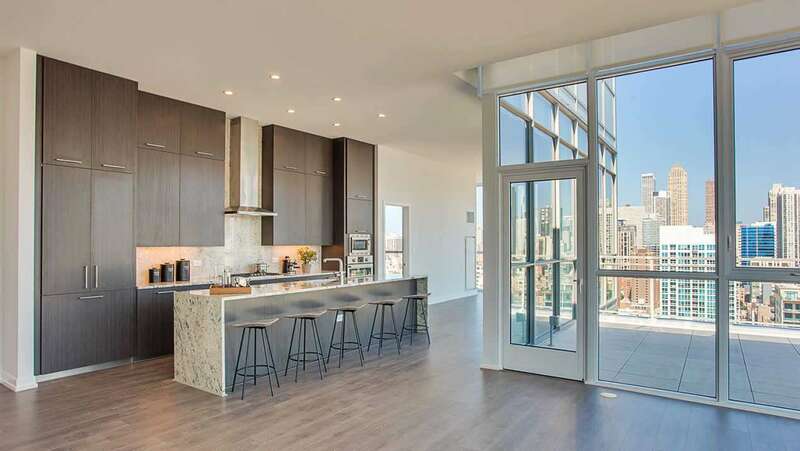 Each home has a private balcony and large windows to take in the unobstructed views. Master bedrooms have custom walk-in closets and ensuite bathrooms. Every residence has in-unit, full-sized GE washer and dryer. Wide-plank flooring flows seamlessly through the hallways, living area and kitchen. Glass-encased showers with wall-mounted Kohler hand shower set blend beauty and function. Floor-to-ceiling large-format tile wraps the bathroom in style. The spacious, mirrored medicine cabinets include convenient storage. 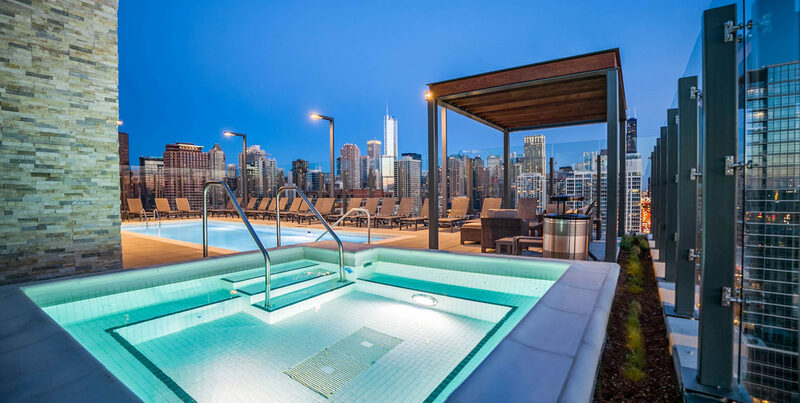 Welcome to Optima Signature, a beautiful residential community of Streeterville, Chicago apartments. At 57 stories tall, this LEED Silver® Certified building stands out against the historic skyline. 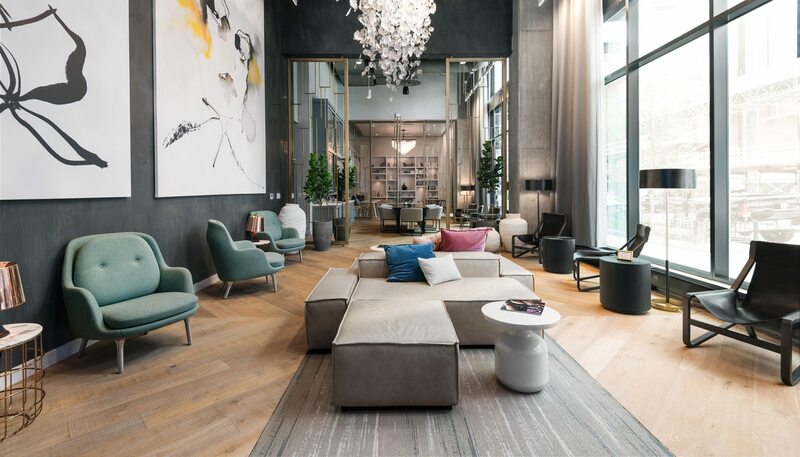 Inside you’ll find a building that “wows” you with its finishes, features, and amenities—all carefully chosen to craft a modern lifestyle. With 1.5 acres of community amenity space spread across three floors, you’ll have everything you need at the touch of your fingertips. Resort-style luxuries include indoor and outdoor heated swimming pools, cabanas, and bars. Experience a cutting-edge fitness center that offers a WELLBEATS™ virtual workout studio and steam rooms. 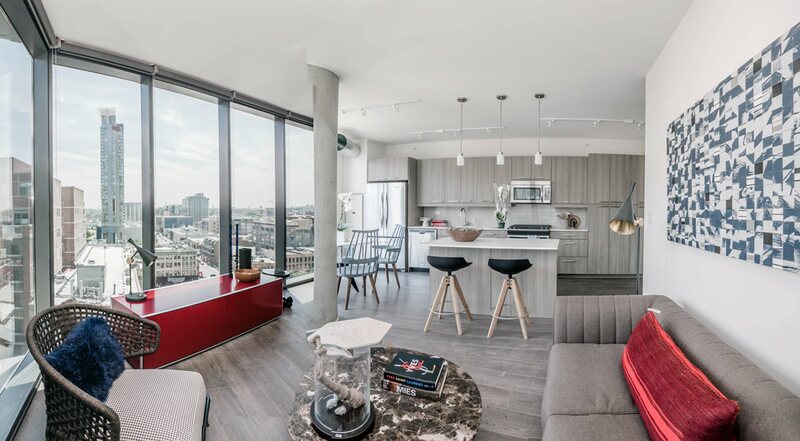 Come experience the modern lifestyle that Optima Signature can provide. 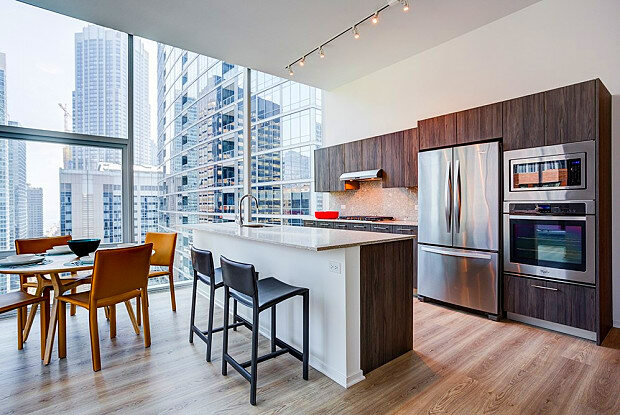 These Chicago apartments downtown have everything you need for an excellent apartment. 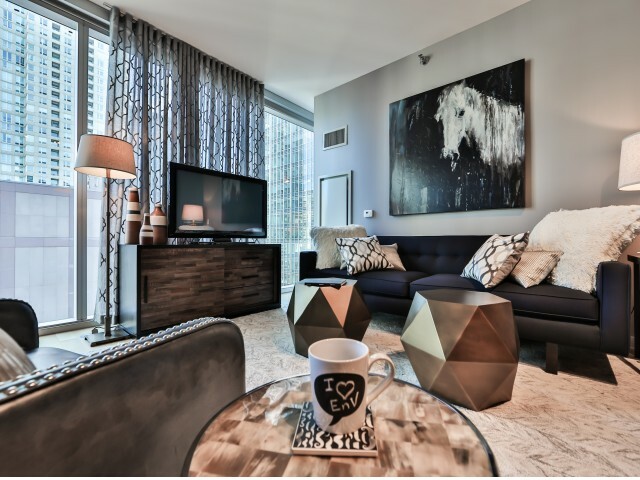 With modern in-apartment finishes and luxury community amenities, residents will feel right at home. Homes have been tailored to best suit a forward-thinking, modern lifestyle. 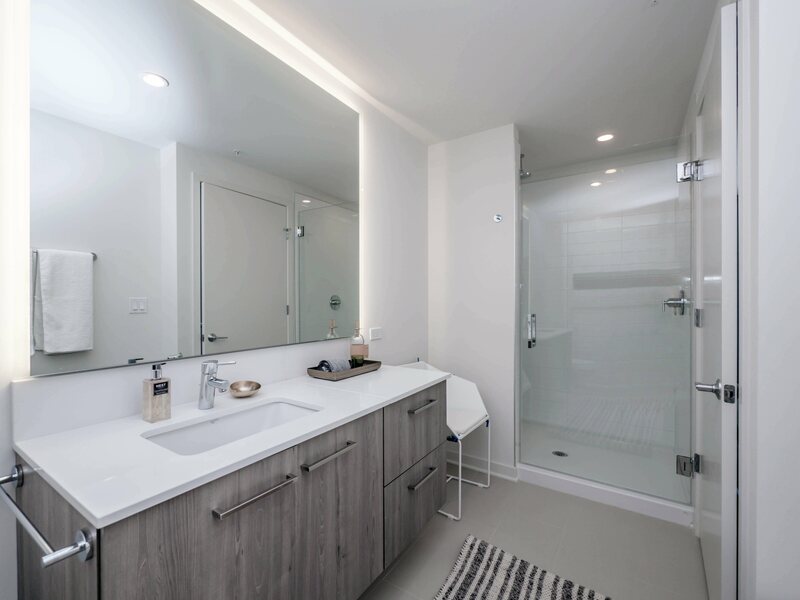 Both Tower and Apex Residences offer features like built-in stainless steel appliances, quartz or granite bathroom counters, Snaidero® cabinetry, Balterio® wide-plank flooring, and choice of light or dark finish packages. 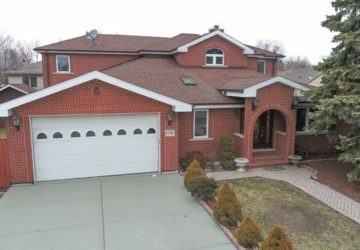 Select homes include a wine refrigerator. 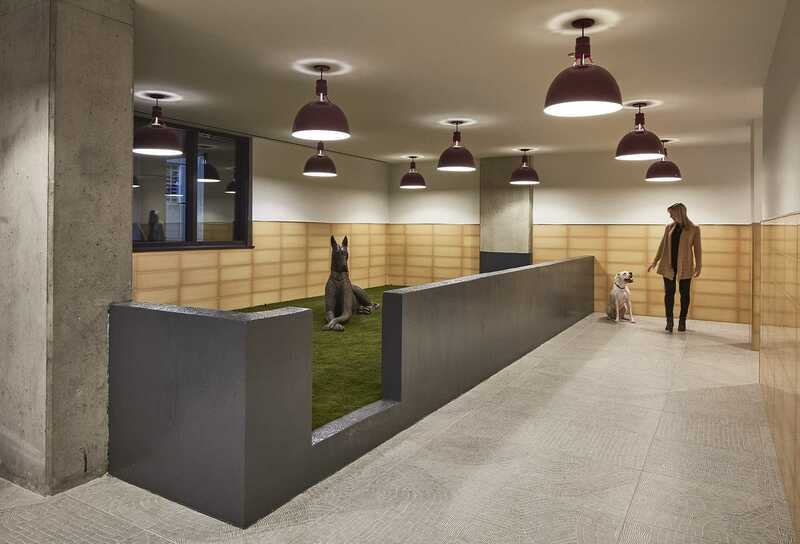 Each residence also offers two selections of materials and finishes. 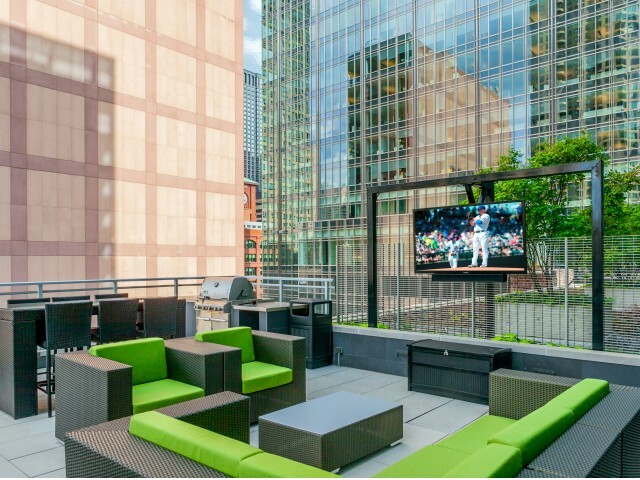 At Optima Signature Downtown Apartments – Chicago, residents have unlimited access to exclusive community amenities across three floors. Experience a one-of-a-kind environment with resort-style luxuries, athletic facilities, and more. In the elite athletic spaces, practice your golf on the putting green or golf simulator. Spend time with your kids at the indoor and outdoor play spaces, and de-stress at the end of the day at the yoga studio or in the on-site saunas and steam rooms. EnVision. Every element of your busy life catered to. 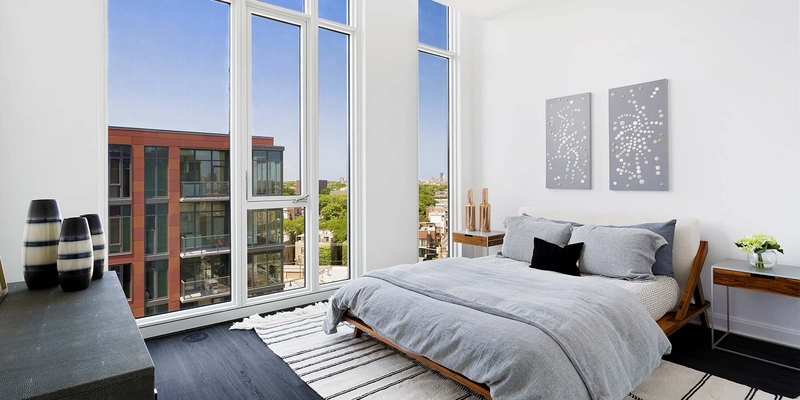 EnVision the view out your stunning, seamless glass windows to the sparkling city skyline, overlooking the hottest restaurants, galleries, showrooms, and nightlife the city has to offer, all at your doorstep. 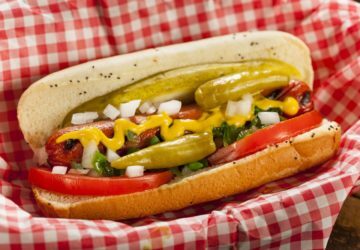 Make The Parker Fulton Market your choice for pet-friendly apartments in Fulton Market, IL. 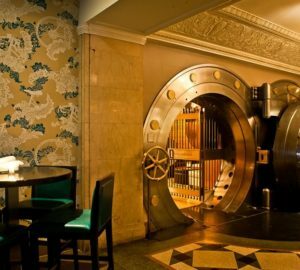 We offer the best amenities and amazing floor plans. 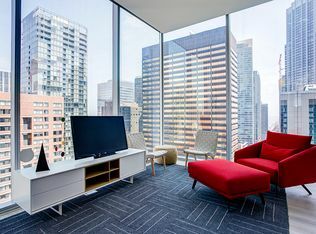 Located on the eighth floor, Club K is your own private 32,000 SF club featuring a professional Fitness Center, Sun Terrace, Business Center, Party Room, Lounge, Private Theatre and many other amenities designed for your convenience. 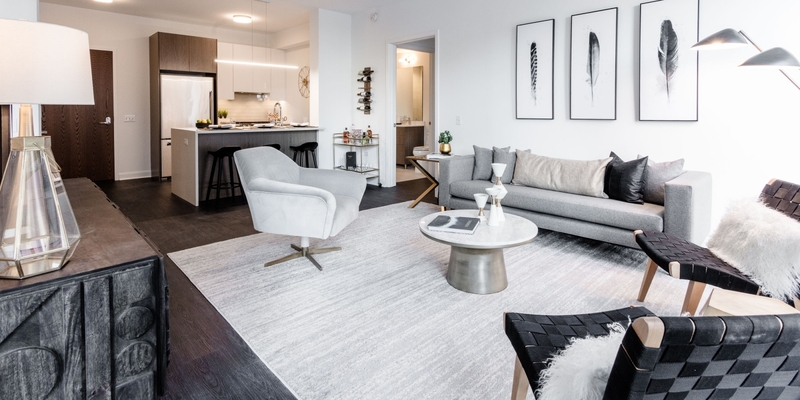 Everything you need to relax and unwind is on site – and for the exclusive use of Alta at K Station residents. 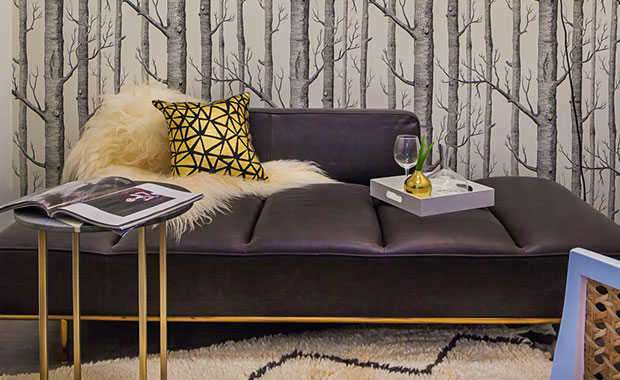 Life at Aurélien is truly uncompromised. Unrivaled community spaces appeal to your social side, while designer appointed residences provide tranquility. True luxuries are defined not by glitz and glam, but by exquisite attention to detail. What at first glance appears effortless, quickly commands attention. This philosophy permeates throughout Aurélien. Frank’s Rockstar Agents Have Something to Say!